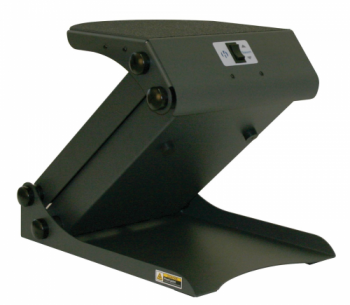 Surface TaskMate Standing Workstation - 6254 - 14" x 11.5"
Highest quality ergonomics products from HealthPostures will help you customize your work space. In addition, the work surfaces can raise high enough to allow users to work while standing. This sit to stand capability allows for welcome change of position to improve comfort and help prevent sore muscles. The 6254 Surface TaskMate provides optimal comfort and adjustability in many work place settings. Lifts up to 75 lbs.